Vegetarian meals (whether you’re opposed to eating meat or not) can be super delicious, good for you and wait for it— cheap. That’s right, not all vegetarian meals run at Whole Foods prices, and still offer all of the delicious taste you expect out of breakfast, lunch or dinner. Check out these 11 cheap meals that I believe don’t cost more than $2 a serving and start rethinking how you do dinner from now on. 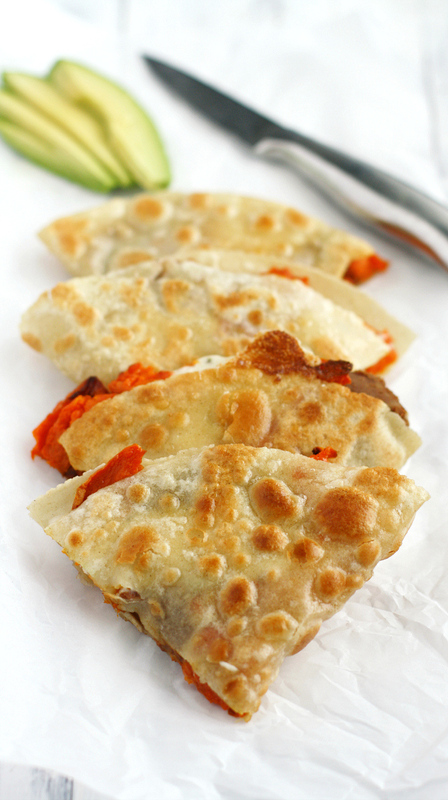 From refried bean quesadillas to eggplant meatballs, these meals won’t disappoint. 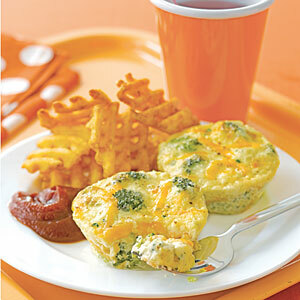 Eggs, broccoli and cheese are all you need to make a delicious breakfast or dinner option. Get the recipe. You can have the perfect Mexican meal with just tortillas, beans and cheese. Get therecipe. 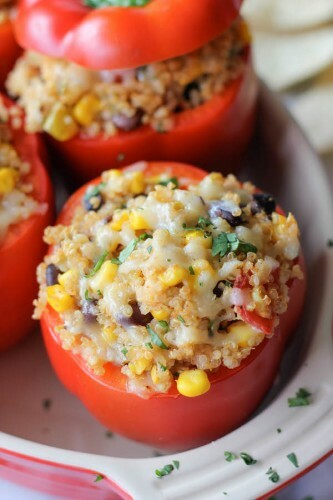 Vegetarian stuffed bell peppers are such a cheap and great meal option. Great for breakfast (especially if you throw an egg on top), lunch or dinner. 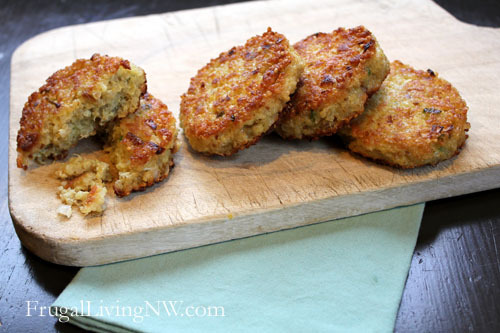 Great on its own or as a side dish, you can’t go wrong with some quinoa that’s been fried. Get the recipe. 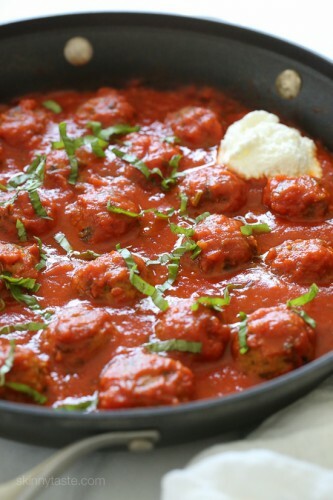 Ok, how delicious do eggplant meatballs sound? I’ll be giving this recipe a try soon. 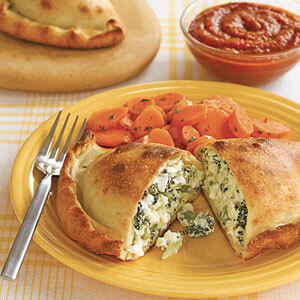 Calzones are always yummy, and when you throw some broccoli and cheese in them, they’re healthy, too. Get the recipe. 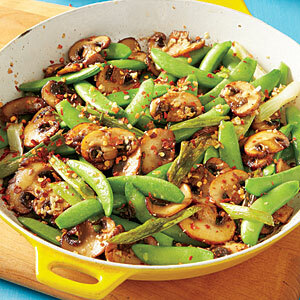 Throw this snap pea and mushroom stir fry over a bed of rice, and you’ve got yourself one amazing meal. 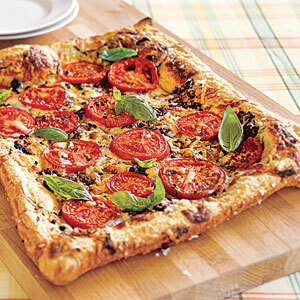 Simple, cheap and packed with flavor? Sounds like my kind of dinner! Get the recipe. 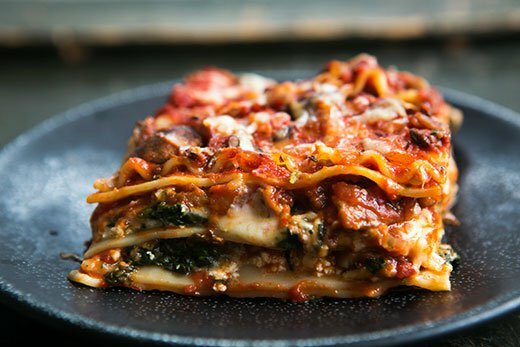 After seeing this, I don’t know that I’ll ever have lasagna with meat in it again. Get therecipe. 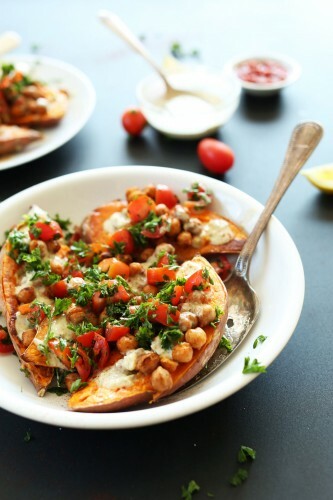 Sweet potatoes with chick peas and garlic herb sauce? I’ll definitely give this a try. And then eat it over and over again for dinner every night. Get the recipe. 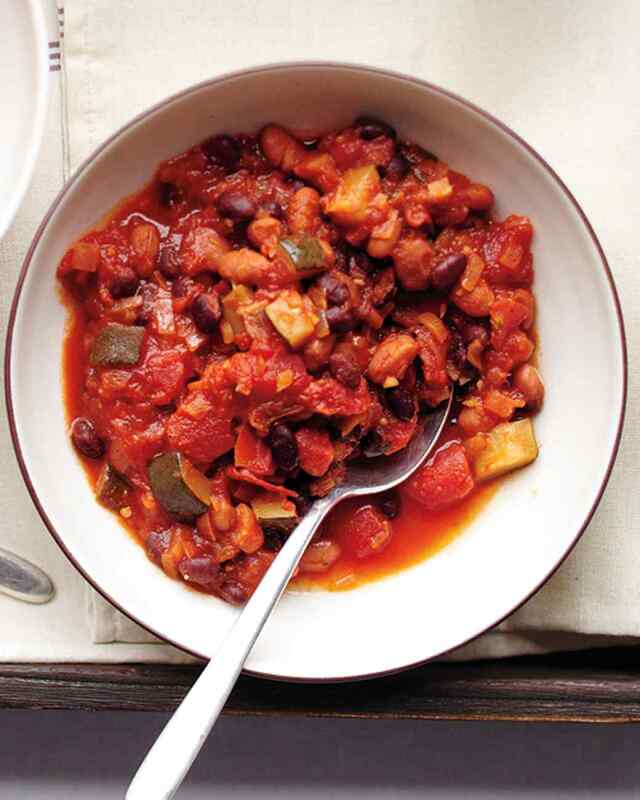 Beans and veggies combined in a hearty chili that’s sure to keep you warm and full. Keep your stomach and your wallet full with these cheap vegetarian meal options that cut down on the price, but keep all of the nutrients and flavor. And trust me, they’ll have you rethinking what you buy at the grocery store. For good.